Parsley has been praised as a medicinal herb for over 2000 years, even though most of us think of it as nothing more than a garnish. It helps to keep your heart healthy, boost immunity, freshen breath and reduces the risk of developing multiple diseases. 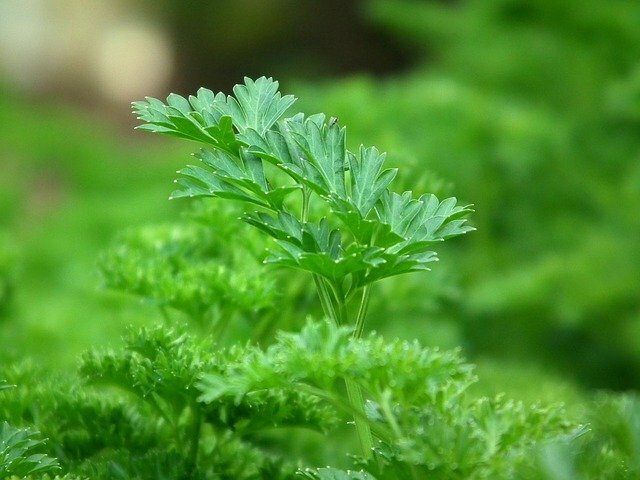 Sprinkled on salads and meat, stirred into soups or made into a tea, parsley is an excellent herb to include in your diet. Just one tablespoon of parsley offers up to 8% of the recommended daily amount of Vitamin C, which makes this gentle and tasty herb the perfect garnish for boosting immunity. Vitamin C assists in keeping white blood cells strong in order to fight infections, viruses and bacteria. Iron is important for healthy blood as it helps to oxygenate your body by increasing red blood cell counts. 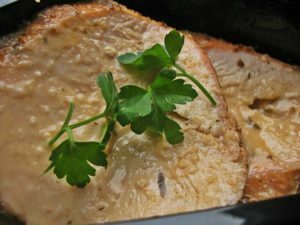 One cup of chopped parsley will give you 20% of your daily requirement of iron, a remarkable feat for one little herb. Vitamin K is essential for proper blood clotting and efficient wound healing and parsley is an excellent source of it. 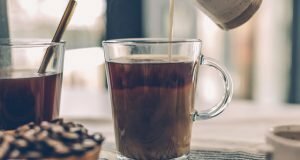 A half a cup will give you 496 milligrams, which is over 500% of your daily recommended amount of this vitamin, which will certainly help any wounds to heal in rapid time. Vitamin A is an essential vitamin in maintaining the health of your eyes, and just half a cup of chopped parsley meets 84% of your daily recommended amount. 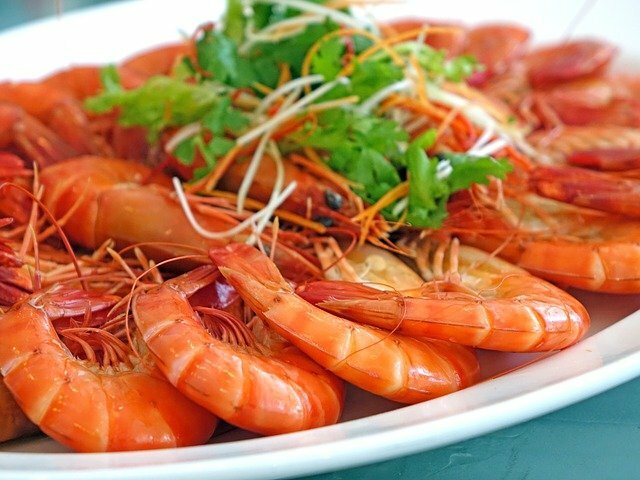 It also contains lutein and zeaxanthin, which are carotenoids that help to keep eyes bright and sparkly and free from sunray damage. Folate is an essential B-vitamin for healthy blood and a healthy heart, and parsley offers 12% of your recommended daily value per half cup serve. Homocysteine is an amino acid that, when elevated, can cause heart attacks. The folates in parsley help to counteract this by breaking down the presence of homocysteine, resulting in a healthier, happier heart. Parsley contains excellent doses of both potassium and magnesium which work together to balance fluid levels in the body. 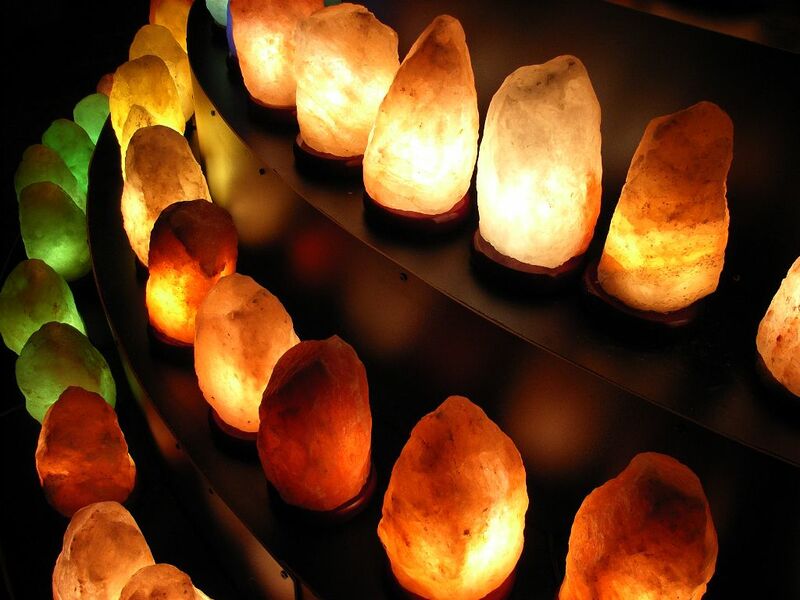 They reduce inflammation, eliminate excess water weight and keep blood pressure balanced. 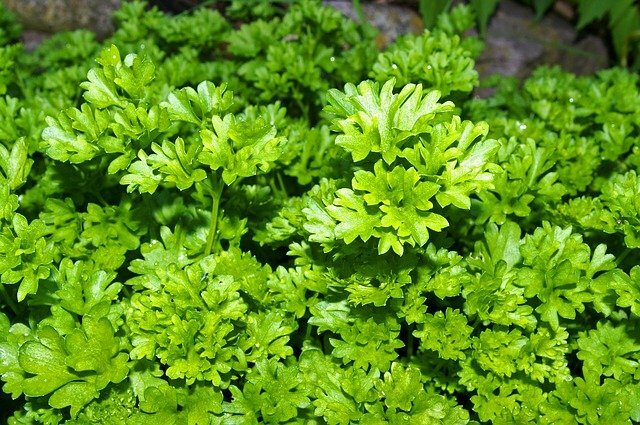 One cup of parsley offers 8% of the recommended daily value of each. Antioxidants such as luteoilin, lycopene and beta carotene help to reduce and prevent free radical damage, which causes unhealthy cells. 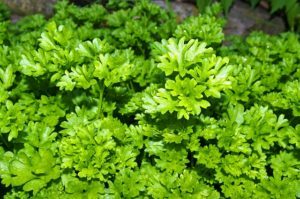 By reducing inflammation and oxidative stress you help to eliminate the possibility of disease, and parsley offers a decent source of these powerful antioxidants. The powerful combination of Vitamin C, Vitamin K, potassium, calcium and antioxidants makes parsley a superior healer for the painful symptoms of arthritis. These properties are anti-inflammatory and help to restore calcium levels, alkalinity and bone density Just a few sprigs throughout the week can make a significant impact in the battle against arthritis. Natural anti-bacterial properties destroy stinky germs in your mouth, which is why parsley is often suggested as a natural breath fresher. The excellent levels of calcium and chlorophyll promote a healthy mouth filled with strong teeth and beautiful, pink gums. One cup of parsley offers 8% of your daily dietary fiber requirements, as well as an intense dose of antioxidants and detoxifying properties. This combination helps to keep your colon clean and toxin free, as well as eliminating excess waste, fat and fluid. Over an extended period of time, regular parsley consumption could help you to lose weight due to the resulting improvement in your digestive health. 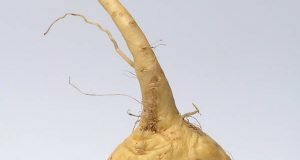 Maca Root: 9 Proven Health Benefits & Uses!